The Philippine National Police (PNP) has expressed its “ardent support” for the Tax Reform for Acceleration and Inclusion Act (TRAIN), notably its proposed hefty personal income tax (PIT) cuts for uniformed personnel and the rest of the working class. 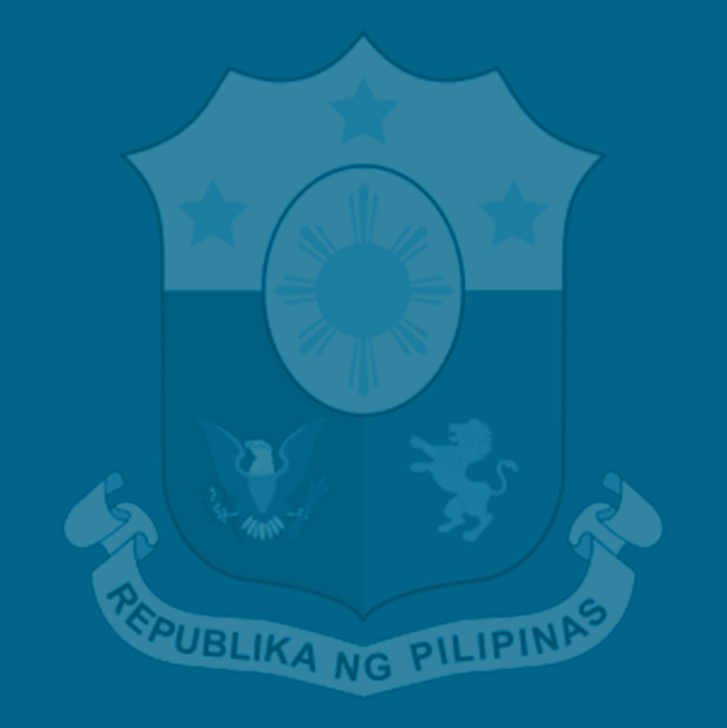 PNP chief Director General Ronald Dela Rosa said the PIT cuts, which, he said, will benefit 99 percent of the country’s taxpayers, will “lift a heavy burden” on ordinary Filipino workers, including members of the national police force. “The administration can count on our full support for the proposed tax reform and we thank them for reaching out to us and others to engage in this fruitful reform,” Dela Rosa said in his letter to Finance Secretary Carlos Dominguez III. “We look forward to working towards a better Philippines where everyone receives the best quality of education, healthcare, infrastructure and many more from a government which genuinely cares for the welfare of its citizens,” Dela Rosa added. The Senate approved its version of the TRAIN with substantial amendments to the original DOF proposal last Nov. 28. Its ways and means committee began the deliberations on TRAIN, which was filed in the chamber by Senate President Aquilino Pimentel III as Senate Bill (SB) No. 1408, last March 22. The chamber later began conducting plenary debates on the revised measure, SB 1592, on Nov. 22. The PNP chief said the national police force also welcomes the Duterte administration’s socioeconomic reform agenda, especially the aspect that aims to increase spending for human capital development by investing more in health and education. “The PNP understands that for the Agenda to be funded, we would need additional revenues that would come from the administration’s proposed tax reform program,” Dela Rosa said in his letter. Under both the Senate and House versions of the TRAIN, the first P250, 000 annual taxable income will be exempted from tax plus the P82, 000 tax exemption for 13th month pay and other bonuses. This translates to an approximate tax-free monthly income of P21, 000. The threshold for the non-taxable 13th month pay and other benefits is P82.000 in the Senate version and P100, 000 in the House version. The revenue-generating provisions of the TRAIN differ in the House and Senate versions. Dominguez has expressed hopes that the bicameral conference committee could submit its final reconciled version of the TRAIN to Malacanang by the second week of December so that President Duterte could sign it into law before the Christmas holidays, in time for its publication before the end of the year and its effectivity by Jan. 1.